Carmelodelia will be launching its new collections on March 3. The furnishings company will also be displaying the 50th anniversary Cucine Lube collection, which includes the Oltre, Clover and Immagina projects. 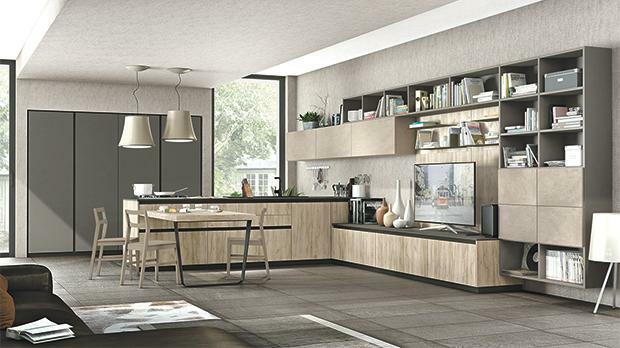 New models by Creo Kitchens, part of the Lube Group, are also on show at the showroom in Valley Road, Birkirkara. It’s an exciting time for the company as it will also be introducing new sofa models by Loiudic&D and internal doors by Anello Porte. 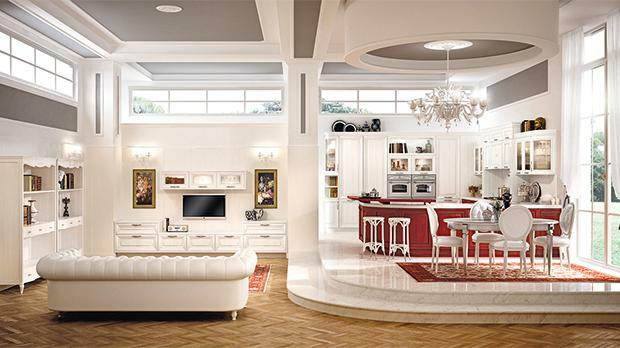 A vast range of kitchens and bedrooms, from cost-effective to high-end models, are available. The company also has a variety of living rooms, dining rooms, main and spare bedrooms, walk-in wardrobes and office spaces. To view the new collections and a host of other furnishings, visit Carmelodelia in Birkirkara, call 2147 2882 or visit www.carmelodelia.com.